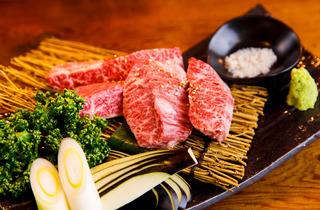 Having spent five years honing their skills at Tsukishima yakiniku favourite Denden, the duo behind this hidden Yushima gem are especially well-versed in fresh offal and various organ meats-based dishes. 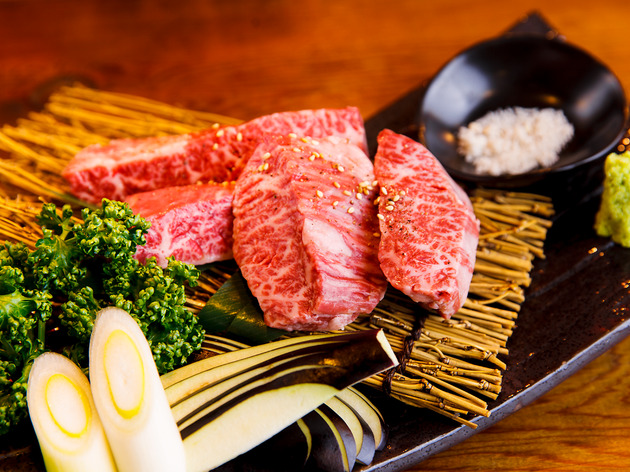 Pleasantly seasoned and cut into easy-to-eat pieces, these make for the perfect companion to beer on a hot day. 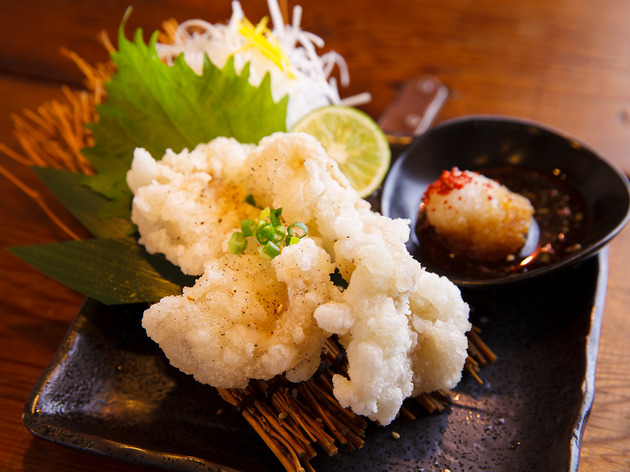 The menu is extensive to say the least, but you can’t go wrong with the offal gyoza, deep-fried beef tongue or diaphragm cutlet (harami katsu). 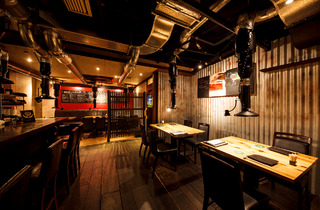 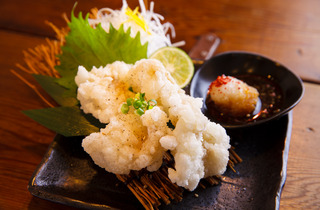 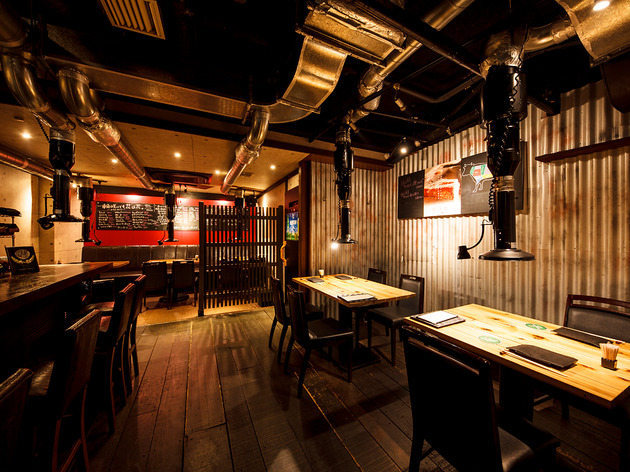 Ichirin stays open until midnight, making it an excellent post-drink or nijikai destination.